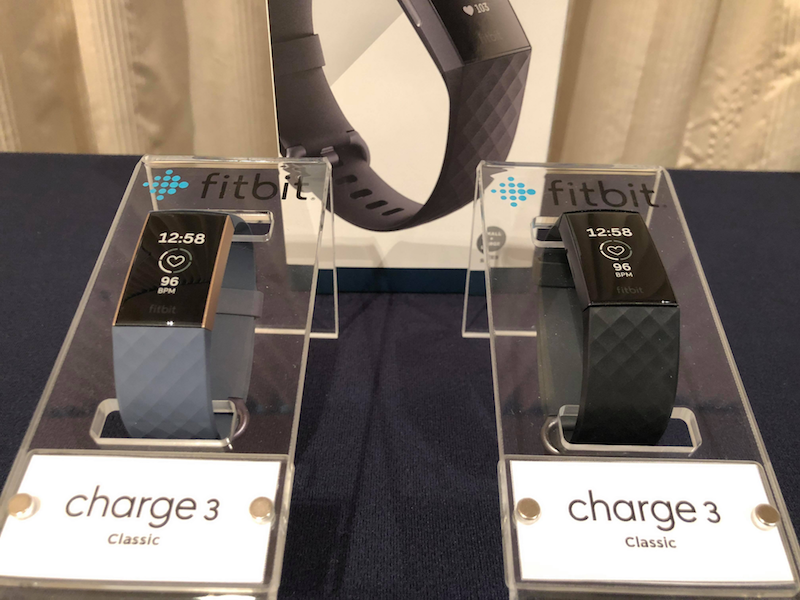 Fitbit's most advanced wearable is now available in the country with two variants, starting at PHP 9,990. The American wearable brand company places the Fitbit Charge 3 as their most advanced fitness and health tracker paired with a swimproof design and up to 7 days of battery life. It features a large touchscreen OLED display with Gorilla Glass 3 protection. It has over 15 goal-based exericse modes, swim tracking, on-device health dashboard, female health tracking, automatic sleep stages, sleep insights, and more. Charge 3 also now has an improved PurePulse heart rate that can estimate relative blood oxygen levels and help track new health indicators like sleep apnea. This is also the first wearable to have an inductive button with more intuitive and interactive on-device experience. 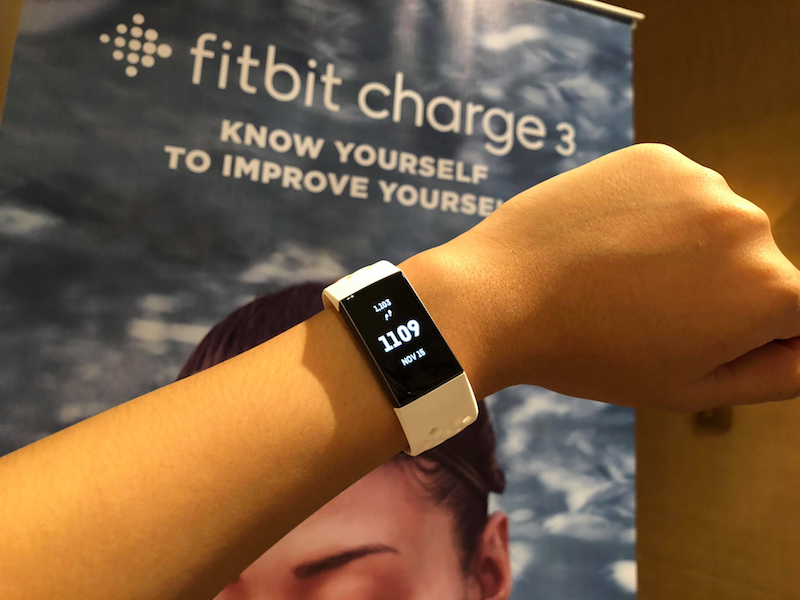 Fitbit Charge 3 is now available at the following stores: Digital Walker, Beyond the Box, select Toby's stores, iBOOK, iCENTER, Mobile1, Globe, Gadgets in Style, Hivemind, Lazada, Zalora, Timeline, The Inbox Store, iLiberty, and Rnnr stores. It retails for only PHP 9,990 and available in Black with a graphite aluminum case or Blue grey with rose gold aluminum. It also has a Special Edition priced at PHP 10,990 and available in Lavender woven with rose gold aluminum and White frost sport band with graphite aluminum. 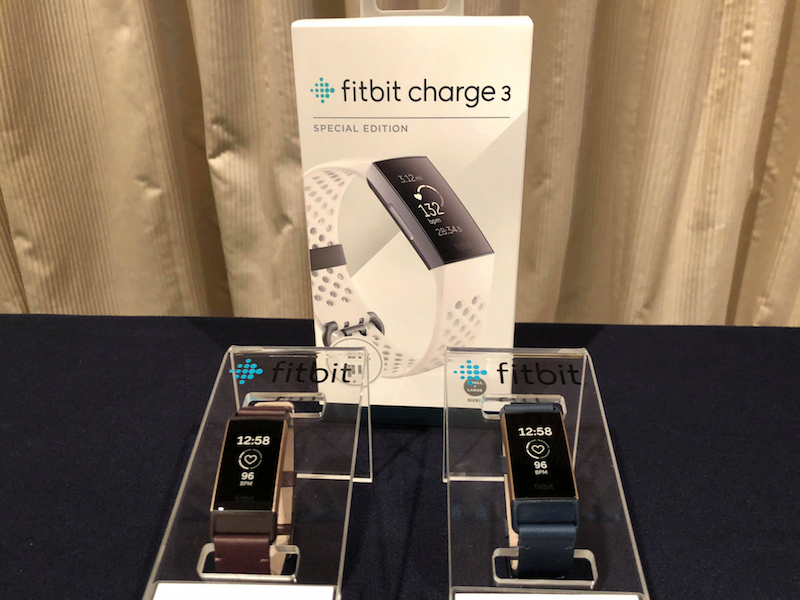 There is a wide variety of accessories bands for the Fitbit Charge 3 ranging from PHP 1,690 to PHP 2,990.